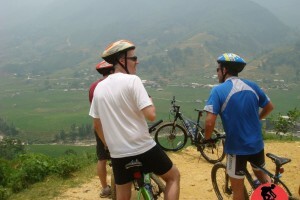 Pick up from your hotel at 07.30, you will have a 1 hours by car to Cau Gie bridge and start ride to Duc Wharf ( 35 km ). From here you will have a cruise on the Yen stream to Perfume mountain, with a break to visit the “registration” pagoda. The rowing boat journey takes more than 1 hour through the amazing landscape of mountains, water and rice fields. Upon arrival, you will take a more a 1.5 hour walk up the steps to the top of the Perfume mountain to visit the Huong Tich pagoda. 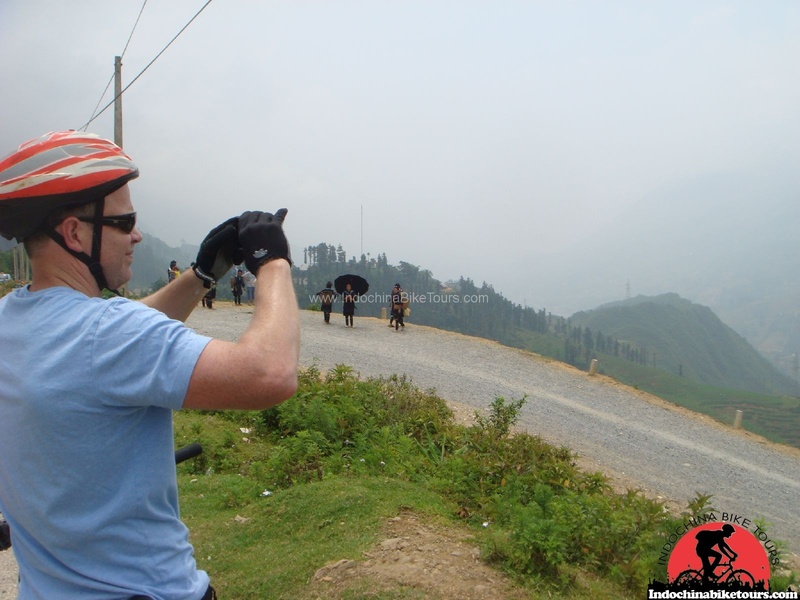 After exploring the cave, acknowledged as one of the most beautiful limbstone caves in Northern Vietnam, you will descent back to the whalf and have lunch at a local restaurant. After lunch, you have opportunity to visit Thien Tru, the biggest and the most worth seeing Pagoda in the area, before coming to the wharf for the boat trip to the Duc Wharf, where your vehicle is waiting. 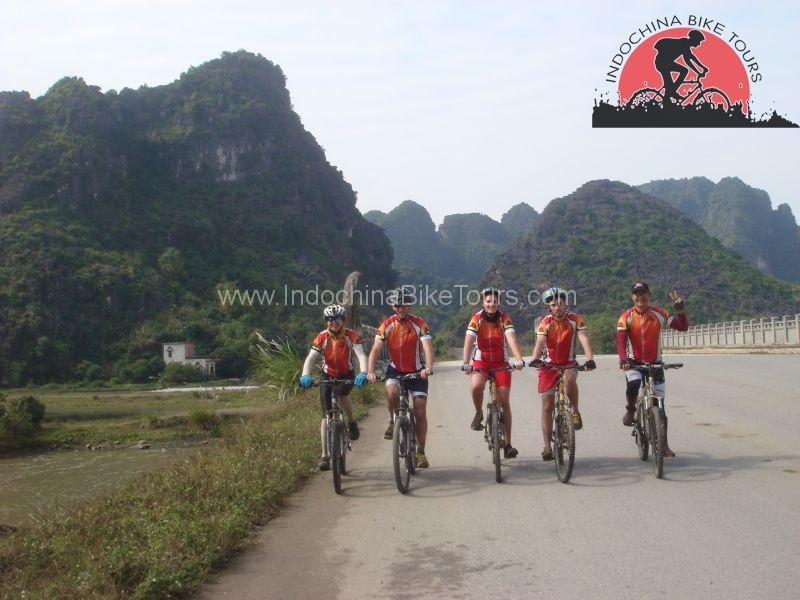 You will cycling more about 20 km more and transfer by van to your hotel in Ninh Binh in the late afternoon.dinner and over night in Tam Coc – Ninh Binh . 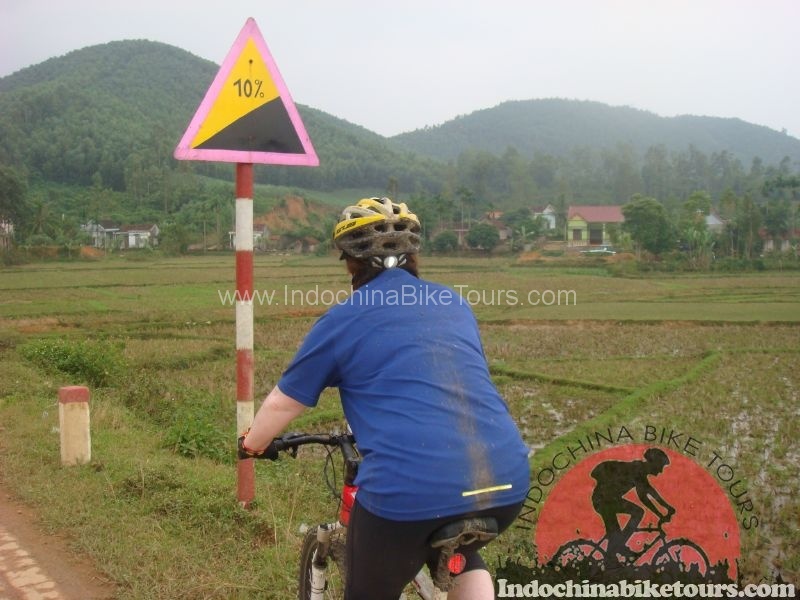 8:00 AM: breakfast at your hotel,Cycling trip to visit Dinh Le temple, Have lunch in Tam Coc and the take the boat trip to admire beautiful sceneries surrounded by mountains, fresh air and wet rice fields. Boat trip to visit Tam Coc (Hang Ca, Hang Hai, Hang Ba) with a lot of sparkling hanging down stalactites made by miraculous hands of nature. 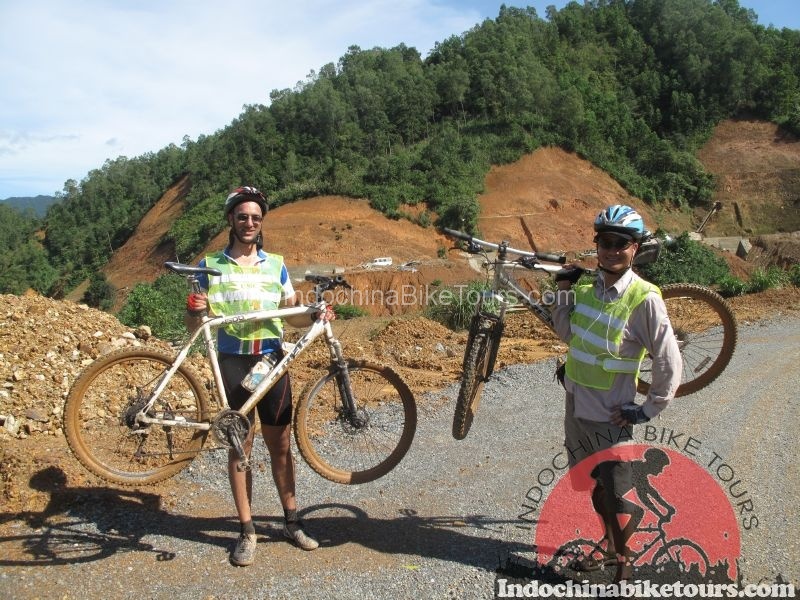 After boat trip we will cycling to visit Bich Dong pagoda and Thai Vi temple . Over night in Tam Coc . 5:00 Am guide pick up from Train station and transfer to your hotel in Sapa for breakfast and Leave Sapa and cycle downhill on a windy road, which goes along Muong Hoa valley. The valley is home to Black Hmong, Giay and Red Dao minorities. 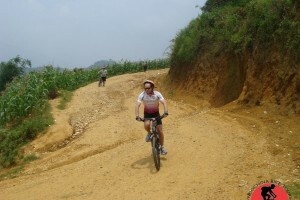 After a short break in Su Pan,reaching Thanh Phu village of Tay minority. Lunch in a traditional Tay house. 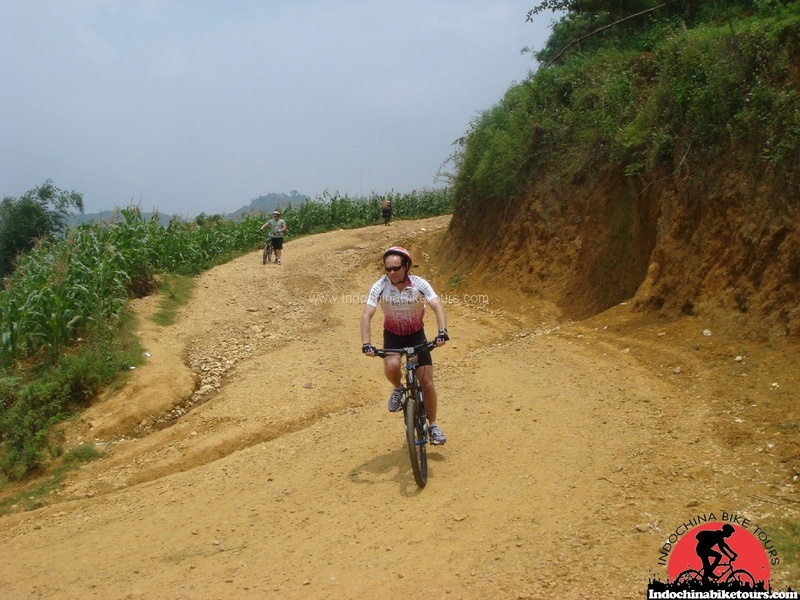 After lunch, your ride will be mostly uphill; you head toward Sin Chai village of Red Dao minority. Have a tasteful dinner in a local house and stay overnight in their home. Biking: 45km ,6 hours cycling/ 1 hour lunch. Today’s ride will be a little softer. You will pass by some tinny villages. You can stop by a local school and give children some small gifts such as pens or books, continue to Ban Ho. 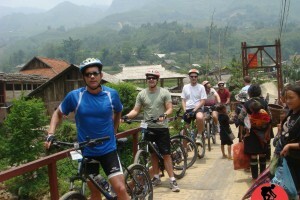 In Ban Ho you will enjoy lunch in a local house and able to have a swim in a river. Take a break and have a cup of tea in a Tay house before getting back to Sapa , dinner is free to explore local restaurant by your own. Over in Sapa. 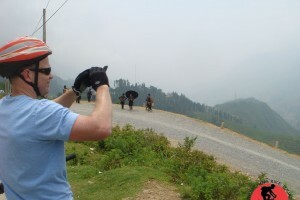 Biking: 20km ,1 hour Cycling /1,5 hours driving/ 4 hours walking/ 1 hour lunch. 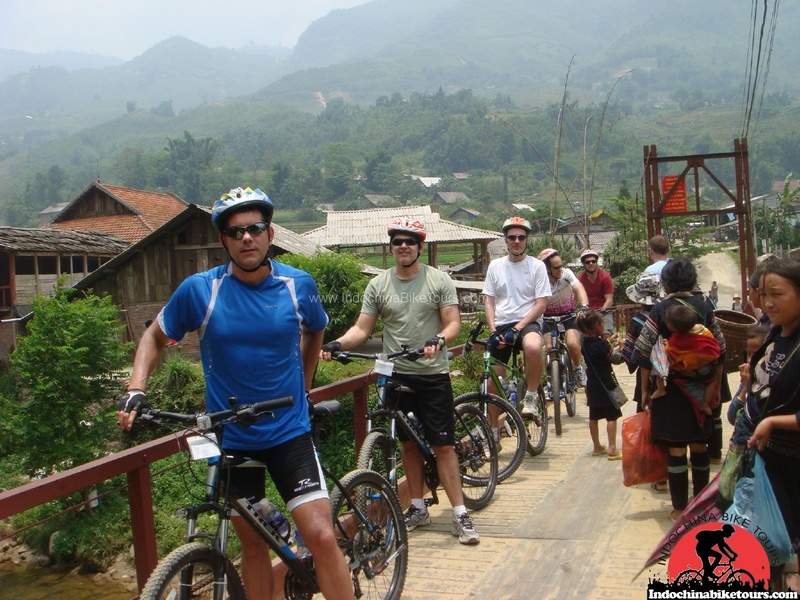 Today’s will free to explore Sapa market and making friend with minority people . Late afternoon transfer to train station to take a night train back to Hanoi . 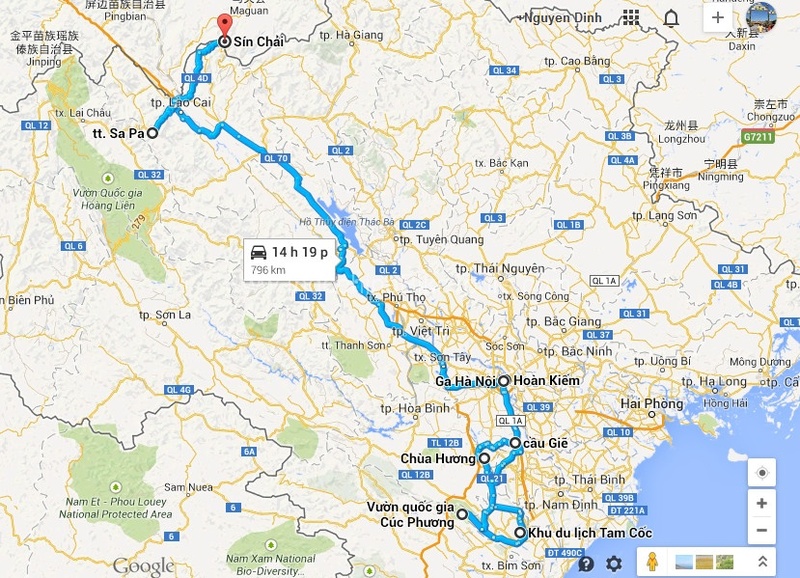 5:00AM arrival in Hanoi you will take a taxi to your hotel or transfer to airport by your own account .